For many, understanding every aspect of personal finance can be daunting. From investment management to retirement to insurance to taxes, the decisions can be overwhelming. That’s where Kincer Business Group comes in. Whether you have significant assets to manage—or if you are just starting to accumulate wealth—we have the tools and background to provide the services that will fit your needs. Stephen Kincer CFP®, CPA has one goal, to provide the guidance that can help you understand and better define your financial goals. 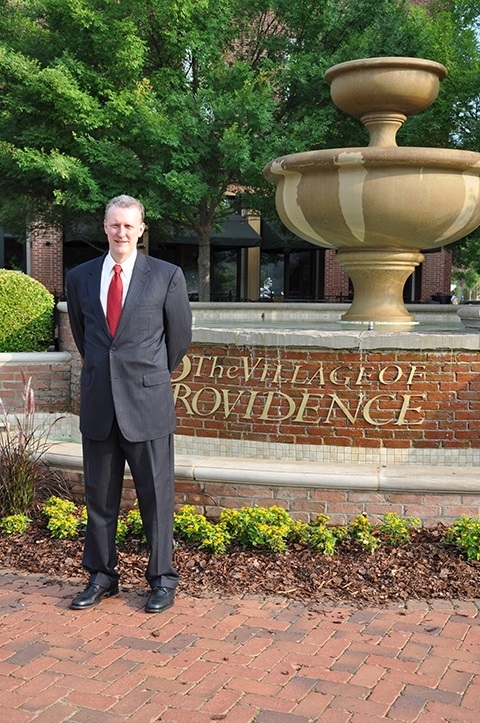 He works hard to create a mutually beneficial and respected long-term relationship with clients and their families. 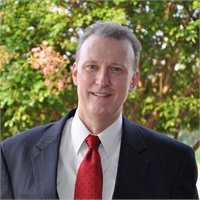 As a Financial Advisor in the Huntsville, Alabama community for more than 30 years, Steve takes pride in knowing that he has helped many people obtain the financial future they dreamed about. For more information about Kincer Business Group and our services, please call 256-837-1981. We look forward to learning more about your goals and dreams.